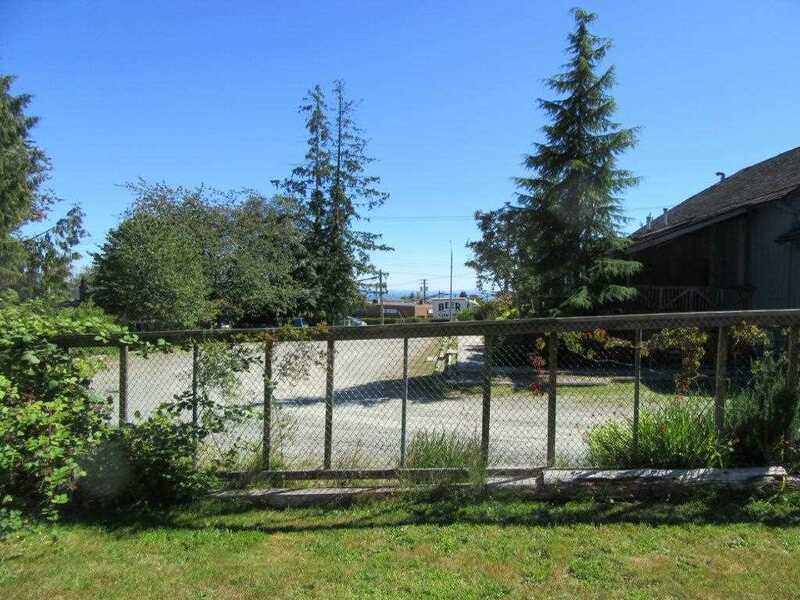 Prime commercial lot with possible views, OCP designation is medium density residential. 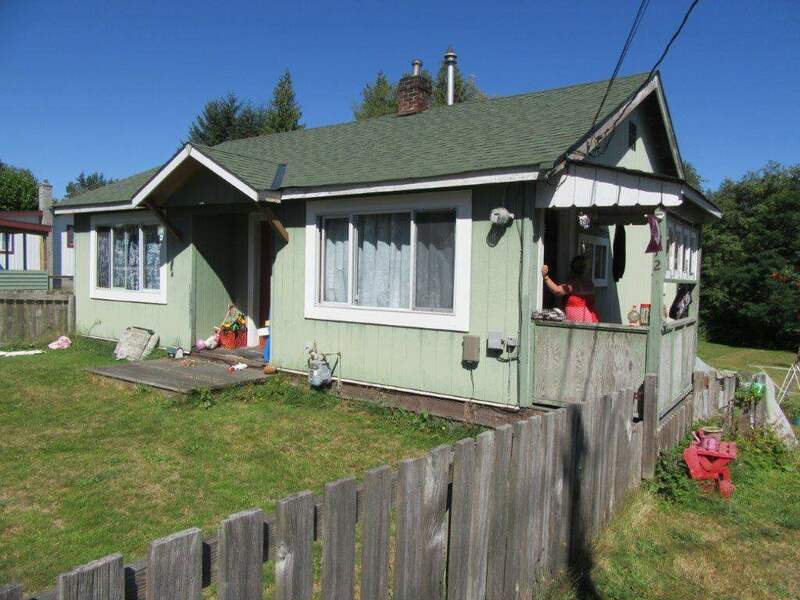 Property includes a 720 sq ft cottage currently rented and tenant would like to stay. 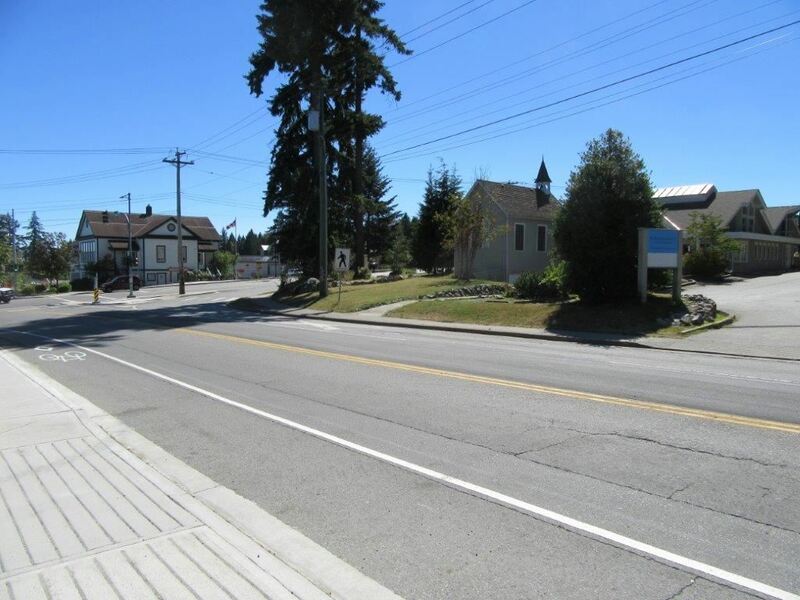 Central location beside Heritage Theatre, 1/2 a block to elementary school, 2 blocks to high school, shopping and recreation facility. 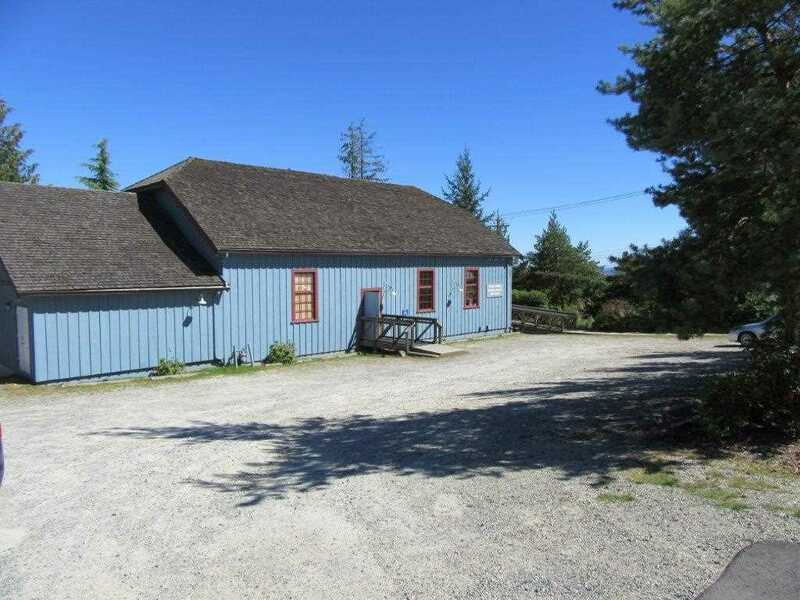 Walking distance to Lower Gibsons' beautiful waterfront. 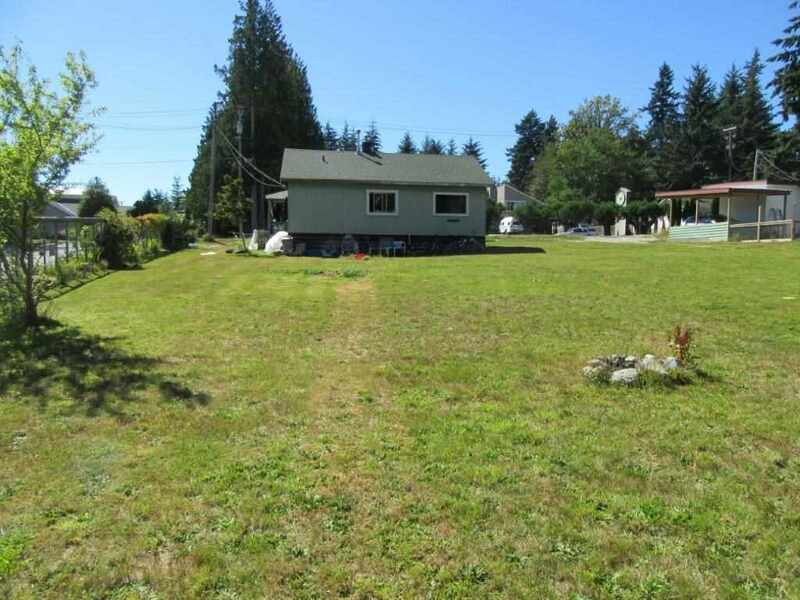 Lot Size 19344 Sq. Ft.